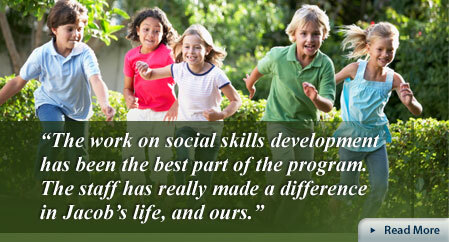 Fox Valley Autism Treatment Program. 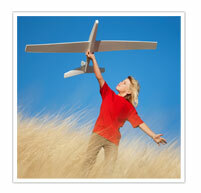 Autism Treatment – Wisconsin – Appleton. 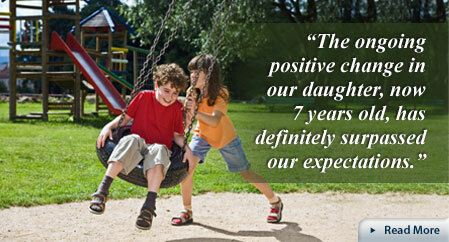 Proven Autism Treatment Means Hope for Your Child. If your child has been diagnosed with Autism Spectrum Disorder – or if you want your child to be evaluated for autism – welcome to the Fox Valley Autism Treatment Program. Serving the Appleton area since 1998, we’ve helped hundreds of children with autism, providing individualized, proven-effective and affordable autism treatment. 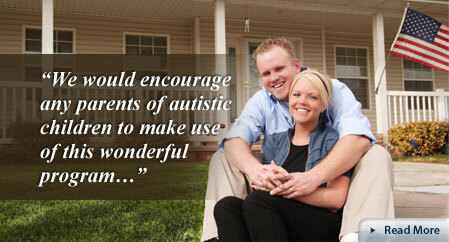 Our psychologists and highly trained therapists provide 100% customized, in-home autism treatment. In fact, that’s all we do. We are completely focused on our clients, providing trusted services to families and compassionate, positive and results-driven treatment to the children we care for. 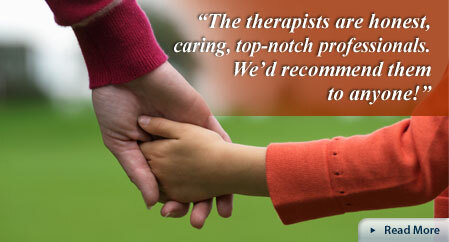 Talk with one of our senior therapists and find out how we can help your child. 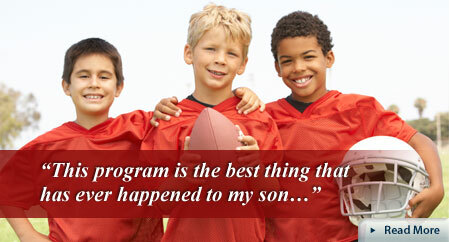 Schedule your free, no-obligation consultation now by calling 920-205-0475.